When I got admission here fees was INR 90000 per year, but I have some decent marks in JEE MAIN so I got a scholarship of 20000 per year, but from this semester fees were reduced to 80000 per year. loan facility is available. 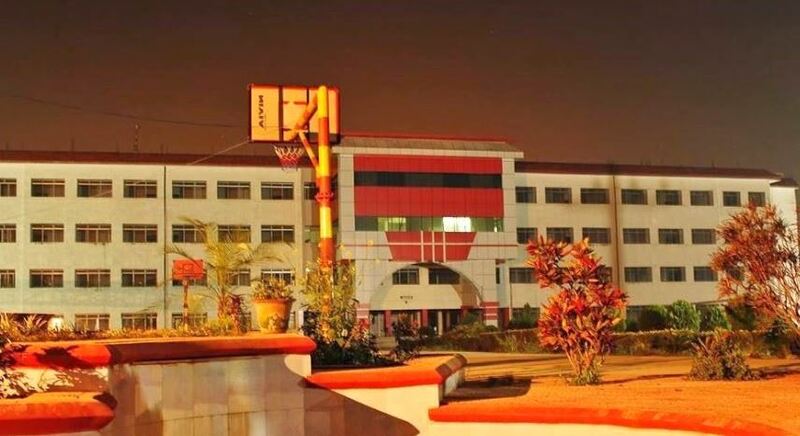 Vidya Vihar Institute of Technology (VVIT), Bihar was established in 2009.The institute is approved by AICTE and affiliated to Aryabhatta Knowledge University, Patna. 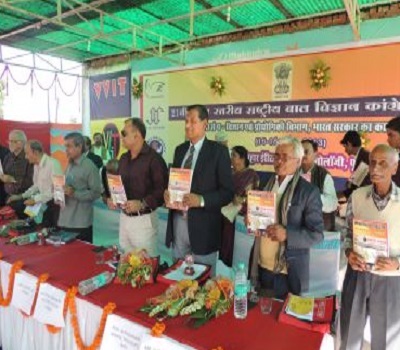 The institution has been managed by Vidya Vihar Educational Trust. The vision of the institute is to develop high quality professionals in the country by promoting all-round development of their students by emphasizing academic excellence and to nurture human resources, sensitive to all the stakeholders’ expectations. 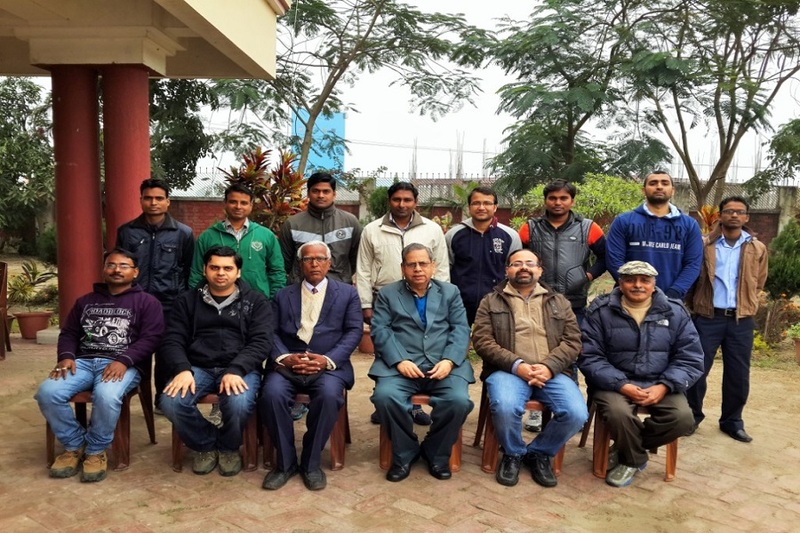 The mission of the institution is to be a national level institute and a front runner in educational and socioeconomic development by providing highest quality of technical education to students hailing from all sections of the society. 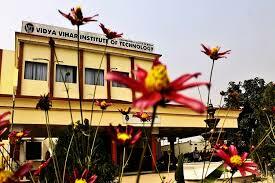 Why to Join Vidya Vihar Institute of Technology? 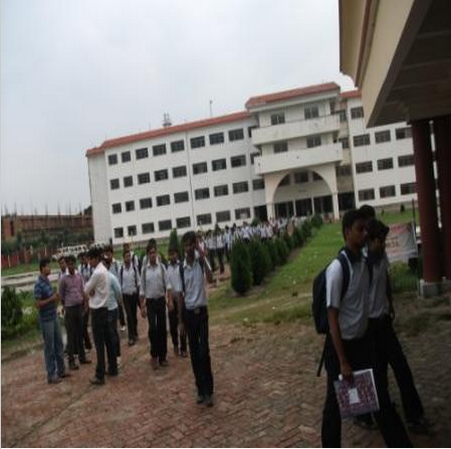 The college has built up its reputation so that companies like IBM, Oracle, Laqsh, Vleek infotech, Semsols come for placement in college campus. The college has joint themselves with Aspiring Minds, Shine.com, Times jobs in order to get maximum placement for their students. Co-cubes has ranked the College 3rd in terms of Average Student Employability amongst more than 300 colleges in India. 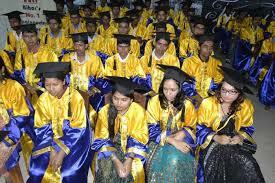 The college organizes special placement oriented program and GATE/CAT oriented program for all the streams. 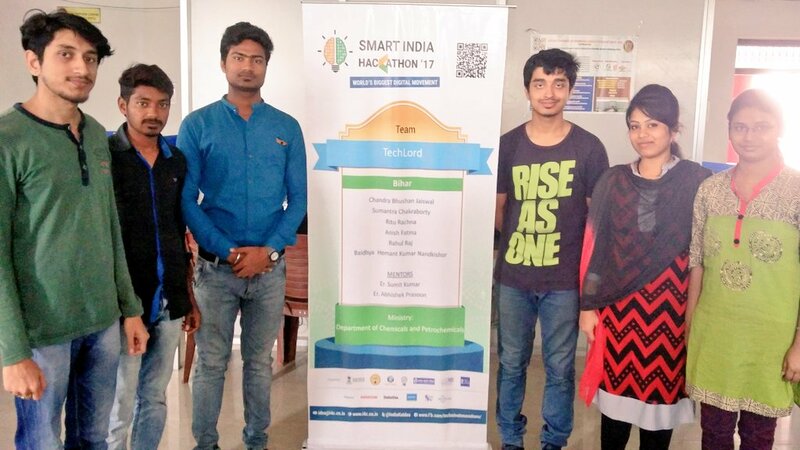 The college has fused for a new and inventive training program called “Spoken Tutorial” run by IIT-Bombay. 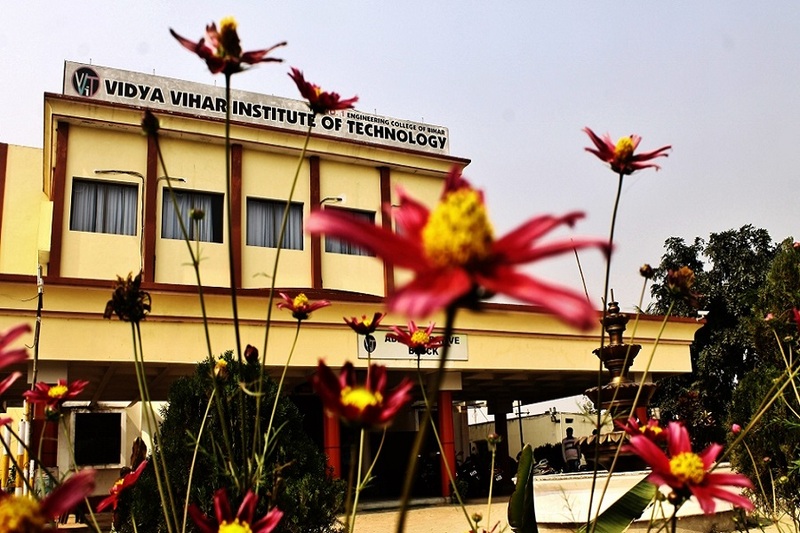 What's the fee structure for B.Tech (ME) in Vidya Vihar Institute of Technology, Purnea?